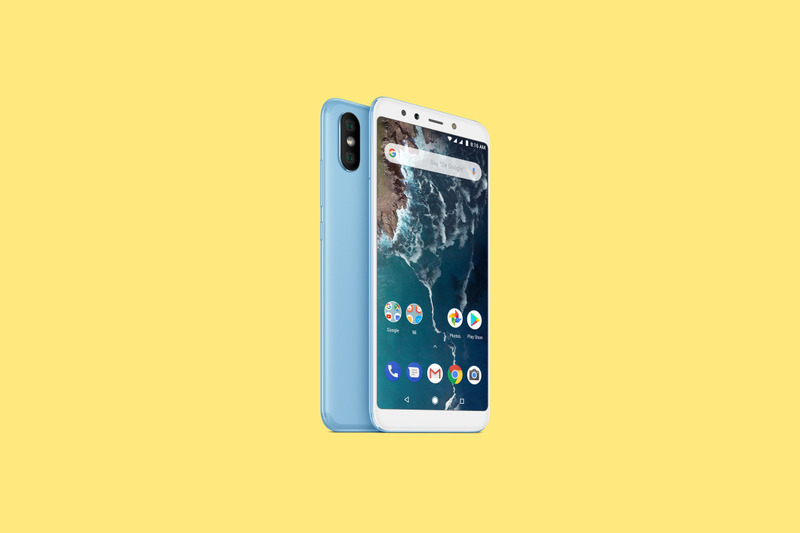 Xiaomi released the Mi A2 in India last week, with the device being, for the most part, an Android One rebrand of the Mi 6X. It also fails at being a worthy successor to the popular last-gen Mi A1. Xiaomi released the Mi A2 and A2 Lite a while ago in China and Europe. Like with most Xiaomi release, the Indian smartphone has had to wait a short while for the device to be launched there. The Mi A2 sports a 5.99-inch FHD+ display, thankfully notchless. There's also Corning Gorilla Glass 5 for protection. It's powered by a Snapdragon 660 and features a dual rear camera setup (12MP Sony IMX486, f/1.75 aperture + 20MP Sony IMX376, f/1.75 aperture) and a 20 MP selfie camera with an LED flash for low-light conditions. Being an Android One device, the A2 runs on Android Oreo but will receive Android Pie soon. It's equipped with 4 GB of RAM and 64 GB of storage, and an accompanying price tag of INR 16,999, which translates to about US$250. While the A2 isn't a bad device, most may find it lacking, at least compared to the Redmi Note 5 Pro. It has no headphone jack, no fast-charging, and also features a slim 3010 mAh battery. Camera performance aside, most would consider it to be a poor upgrade to the immensely popular A1.